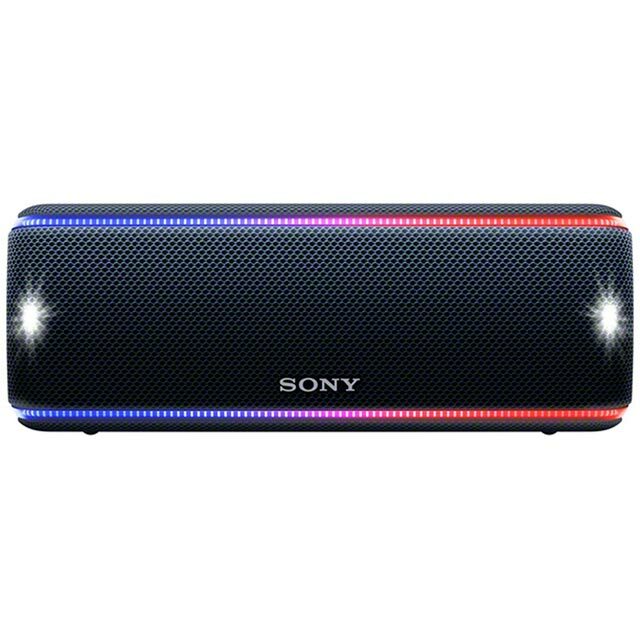 Stream your favourite playlists with this Sony wireless speaker. 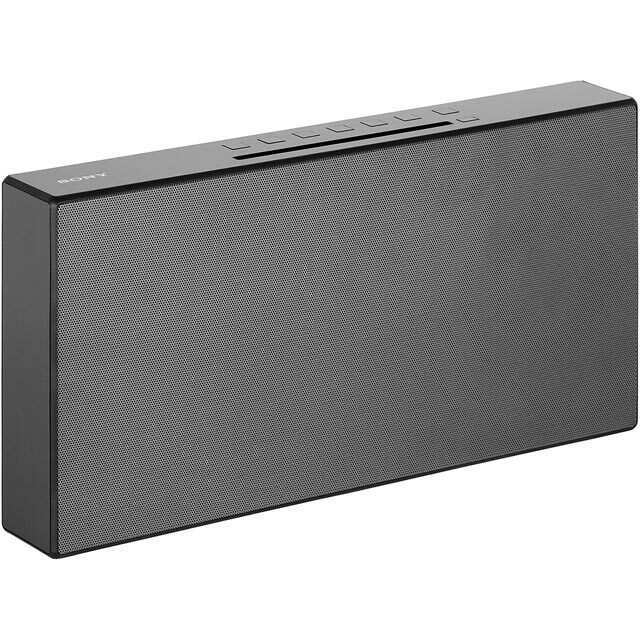 The 20 Watts of audio power gives you great clear sound that you’ll never want to stop dancing to. It’s really simple to set up too - just plug it in, select your song and sing along to your heart’s content. 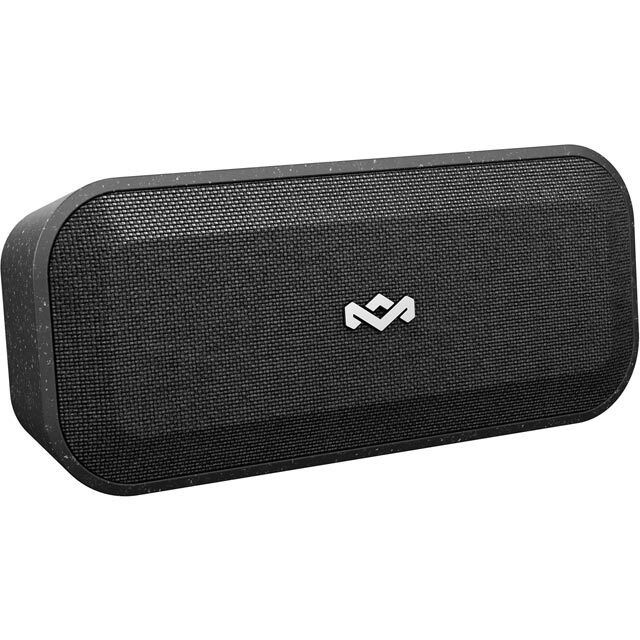 By pairing your smartphone via Bluetooth or NFC, you can listen to your playlists without the hassle of wires. Plus, with an integrated CD player you can dive into your old CD collection, and with 2 built-in speakers, you can experience all your music in amazing quality. 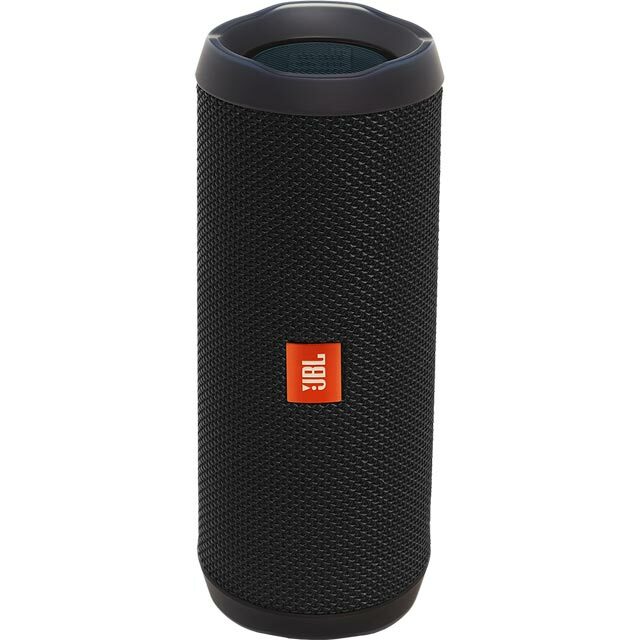 Great sound, easy to use. Lovely & compact unit which takes up very little space whichever room it is used in. Good sound and easy to operate. The C.D. player is very useful. * CMT-X3CDB was at the higher price between 09/01/2019 and 10/04/2019.